Hands up who’s put the decorations up? It seems like this was the weekend when lots of people got in the festive spirit. 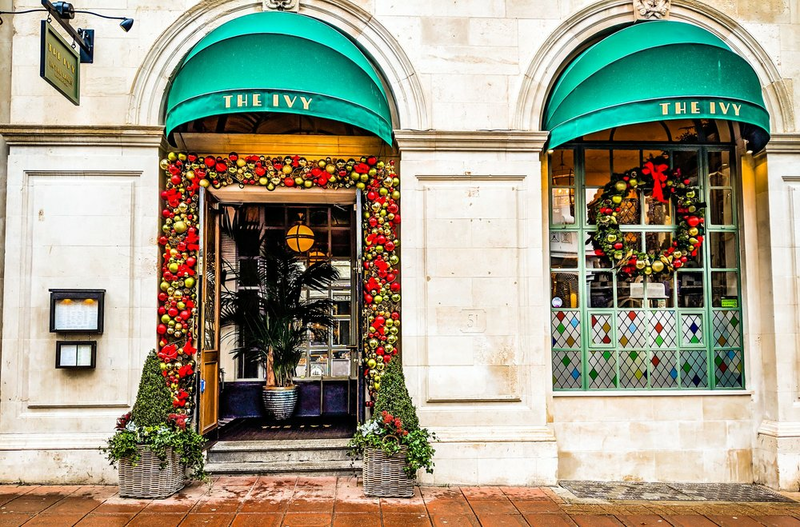 This building is The Ivy in Brighton which looks timelessly classic. I’d love to say this is our tree however this is the amazing tree in Churchill Square in Brighton. It’s completely huge, and must be 20ft tall.